*Lease for 36 months. MSRP 45,820. 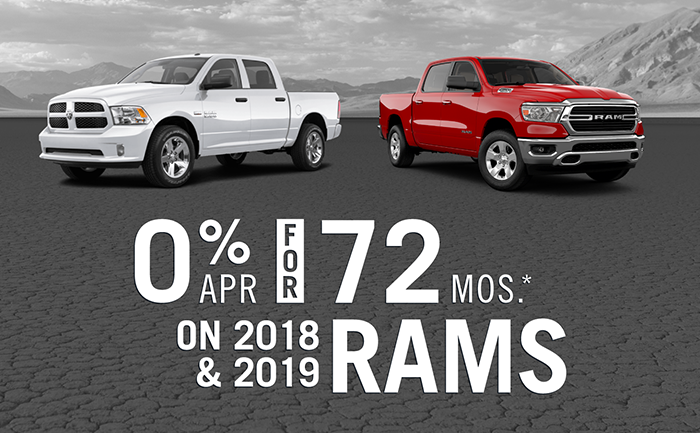 Available to all qualified customers through Chrysler Capital through 4/30. Excludes tt&l fees and additional options. first month payment due at signing. No Security deposit. At lease end, lessee pays fees and excess wear and use plus .25/mile over 10000 miles per year. See dealer for details.